Significant progress in food production has already been made by Qatar, which wants to continue strengthening its food self-sufficiency. The self-sufficiency rate for vegetable production is currently 24% and is expected to rise to 70% thanks to many ambitious projects. In the past 2 years, local production of agricultural products, fish, meat and dairy products has increased by 400%. The self-sufficiency rate for vegetable production is currently 24% and is expected to rise to 70% thanks to many ambitious projects. 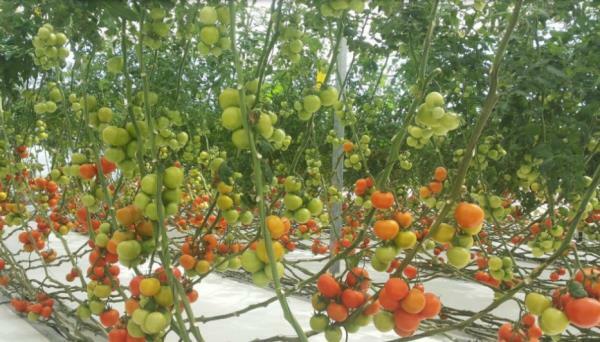 On the occasion of the opening of the 7th edition of AgriteQ (Qatar International Agricultural Exhibition), an official of the Ministry of the Environment (MME) said that 10 projects to produce 21,000 tons of greenhouse vegetables per year had been presented to private investors. The ministry is also studying 24 new projects with a production capacity exceeding 50,000 tons per year. Qatar has put the development of natural resources, especially agriculture, at the top of national priorities. Support policy, optimal investment in technology, research and development, to increase production and enhance quality. Qatar wants to strengthen food security and aims for 70% self-sufficiency in vegetable production.